Nonetheless, there are also more established companies working in AR, and two of them made some moves this week as well. Vuzix sells a big order to airport services company SATS. PTC, the company behind Vuforia, will move into a new headquarters in 2019. Accelerator and venture capital firm Techstars is now accepting applications for ten mentorship-driven accelerator programs taking place next year. Applications are due on Oct. 15 for accelerators hosted in Austin, Berlin, Boston, Boulder, Dubai, Los Angeles, New York, Seattle, and Toronto starting Jan. 22, 2018 and running through April 19. A virtual accelerator program will also be available to companies who are unable to relocate. Also, an accelerator in London, conducted in partnership with Barclays, will accept applications until Nov. 12; this program will begin on Feb. 19 and conclude on May 16. The firm is currently on tour, meeting with tech entrepreneurs around the world. Attendees will be able to meet Techstars graduates, managing directors, mentors, and more to learn more about entrepreneurship. David Cohen and David Brown, the firm's co-founders and co-CEOs, are members of the NR50 for their work in the finance and investment community. Thanks to Vuzix, lost luggage at airports could be a thing of the past. This week, the smartglasses maker announced that SATS, a provider of gateway and food services for 47 airports in Asia and the Middle East, have selected the M300 smartglasses to improve its ramp operations. Ramp handling staff use the smartglasses to scan codes on baggage and cargo, receiving loading instructions instantaneously. The technology is expected to reduce loading times by 15 minutes per flight while also improving accuracy. After testing the technology with 600 of its staff, the Singapore-based company will deploy the devices across its operations in 2018. In 2019, PTC will move more than 1,000 employees from its corporate offices in Needham, Massachusetts to a new complex in Boston that will improve the company's ability to attract talent. 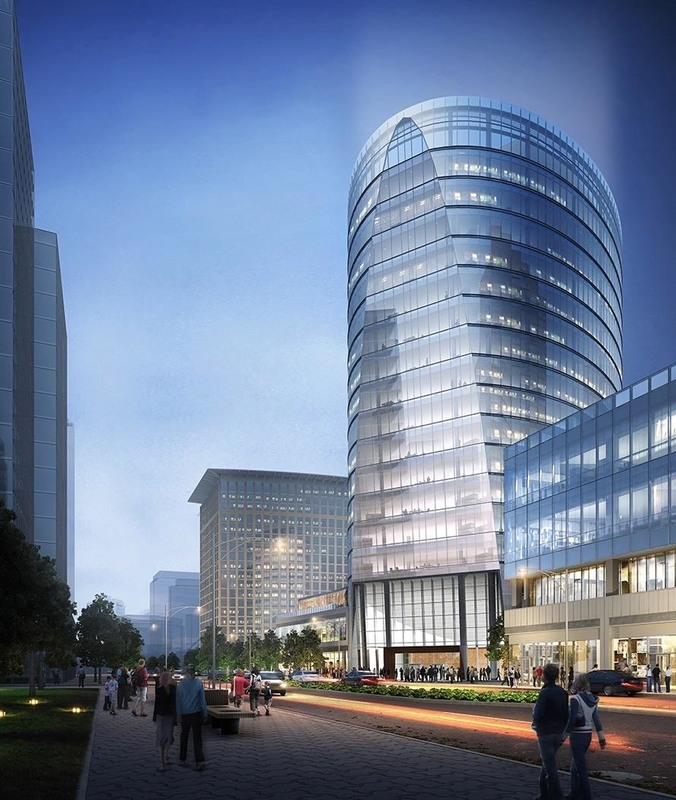 Vuforia's parent company will occupy the upper floors of a 17-story office building under construction at 121 Seaport Boulevard. The complex will feature an augmented reality "walking museum" highlighting Boston's maritime history. "There are few places in the world that can lay claim to as many 'firsts' as Boston. It is clear that this region has the opportunity to yet again become a beacon of innovation in technologies as disruptive as the Internet of Things and Augmented Reality. At PTC, we aim to be a catalyst to extend Boston's global reputation as a hub for technology leadership," said PTC CEO Jim Heppelmann in a statement.